An incredibly rare U.S banknote known as a ‘Grand Watermelon’ has sold for more than $2 million during an auction at Stack’s Bowers Galleries. 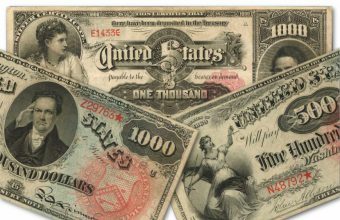 The 1890 $1,000 note was the leading lot of the Joel R. Anderson Collection, described as “the greatest United States currency collection ever assembled”, which achieved a total of $8.6 million. The sale of Anderson’s collection was the third in a series which has to date totalled more than $26 million. 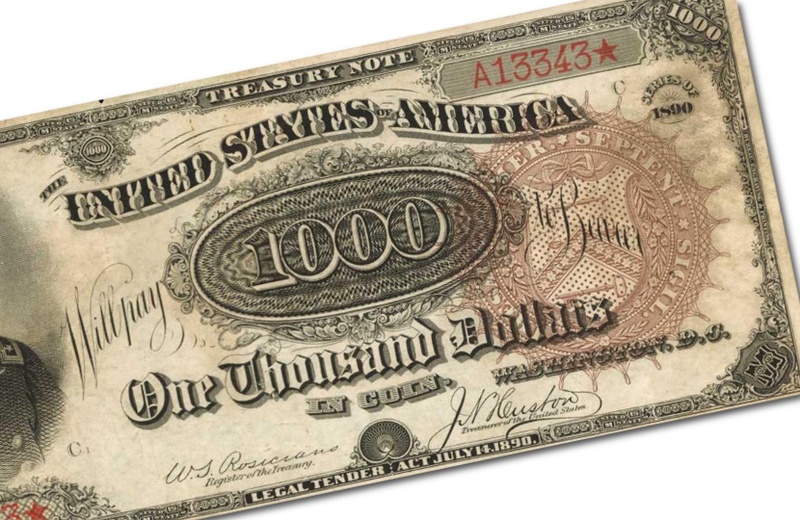 The Grand Watermelon note is regarded as the “Holy Grail of American currency”, and is placed at #1 in Q. David Bowers and David Sundman’s ‘100 Greatest American Currency Notes’. It gained the nickname due to its distinctive design, in which the large zeros on the reverse resemble the shape and pattern of the large fruit. The front of the note features the image of Major General George Meade, who commanded the Union forces to a famous victory at the Battle of Gettysburg in 1863. Today just seven Grand Watermelon notes are known to exist, and only three remain in private hands, with the other four held in permanent government collection. Of those three, two are marked with a large brown U.S Treasury seal (variety Fr.379a) and one with a small red seal (Fr.379b). 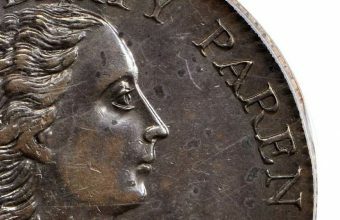 The note offered at Stacks Bowers was of the Fr.379a variety, graded About New 50 by PCGS Currency, and has been estimated to fetch up t0 $1.75 million. Back in October 2005, the same note sold last week became the first banknote in history to surpass the $1 million mark, when it sold during a Lyn F. Knight auction of the David Rickey Collection for $1,092,500. 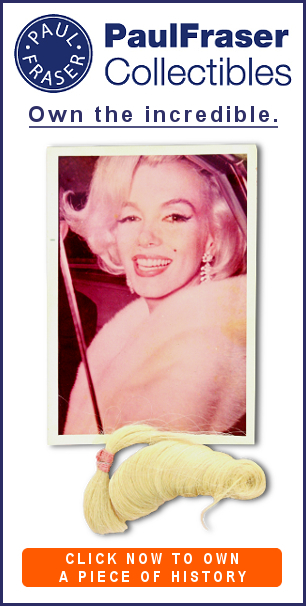 Thirteen years on it had almost doubled in value, and sold to an anonymous bidder for $2.04 million. Although today the Watermelon note is regarded as one of the most striking U.S banknotes ever produced, when it was first issued back in 1890 both the Treasury Department and the general public disliked the ornate design. 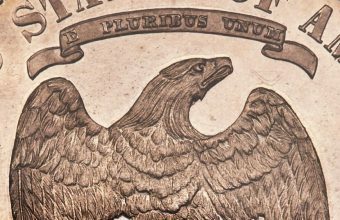 Ironically, the same ornate design that saw it disliked and replaced so quickly is one of the main reasons it remains sought-after by numismatists more than 120 years later.